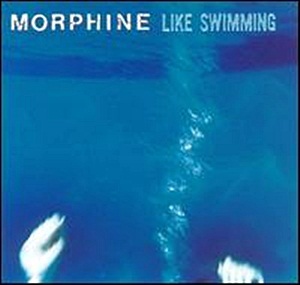 On March 11, 1997, “DreamWorks Records” released “Like Swimming”, the fourth Morphine album. 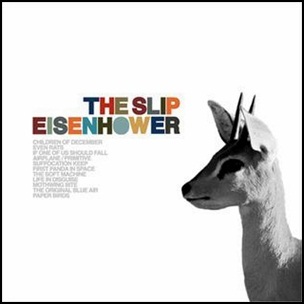 It was recorded in 1996, and was produced by Mark Sandman and Paul Q. Kolderie. All tracks by Mark Sandman.